Stefan Sturm has been in the field of software and system development for 25 years, starting from basic writing source code in a whole bunch of programming languages and technologies including Java and Microsoft .NET. His career path covered business analyst, requirements engineer, architect, project lead to the definition of systems and development processes to create these systems. For about 12 years Stefan has been leading his own software company located in Karlsruhe, Germany. With his team he created individual software applications for global players as well as for small companies in many different industrial sectors. Requirements Engineering and Business Analysis played a major role in these projects and are amongst his core skills. In April 2010 he started as a project manager for the IREB. 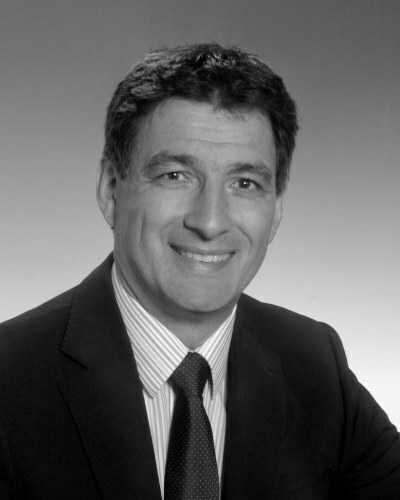 At April 1st 2011 he was appointed as Managing Director of IREB GmbH the operating company of IREB. In this position he is responsible for all the numerous activities resulting from the worldwide growing success of the CPRE certificate.